We are pleased to announce that there will be a reprint of the 2011/12 Majors Tee! 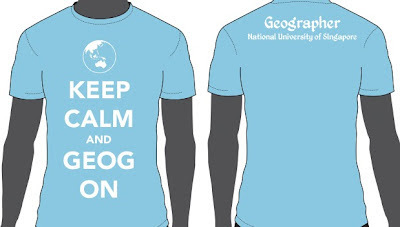 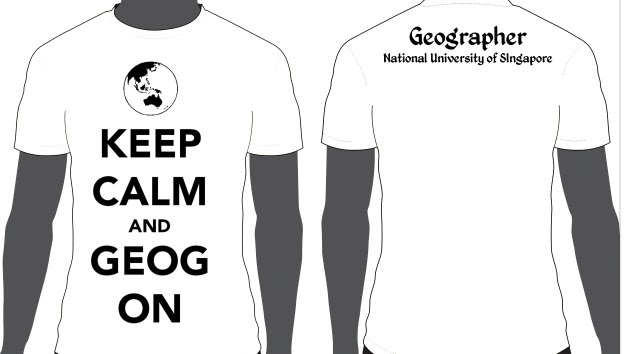 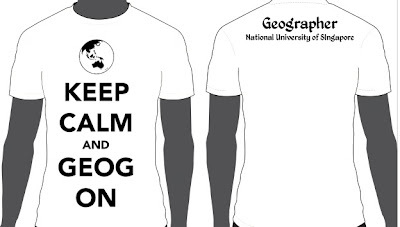 The price for the tee (Keep Calm and Geog On) is $10 per shirt. 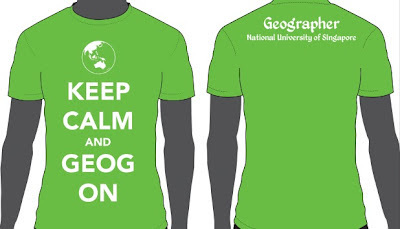 Please indicate your preferred shirt design/colour/size in this form. 10 February, Friday 12:00 - 16:00 to collect orders and payments. 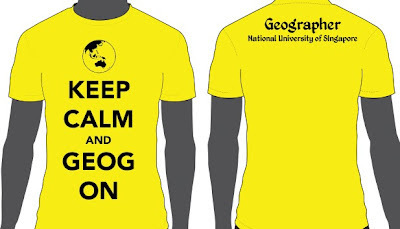 Payment should be made by the 13th of February 2012 otherwise the order will be considered void. 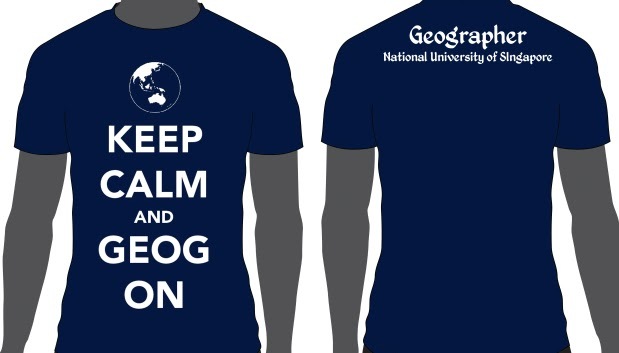 For any inquiries, please contact Cheryl (94898916) or email geogsoc.majorswelfare@gmail.com. 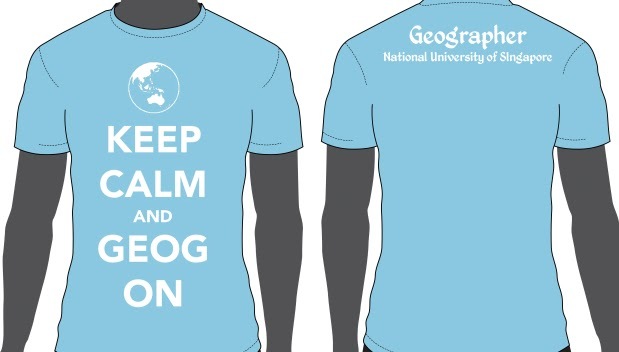 Thank you for your support and don't forget to make payment for your shirts!